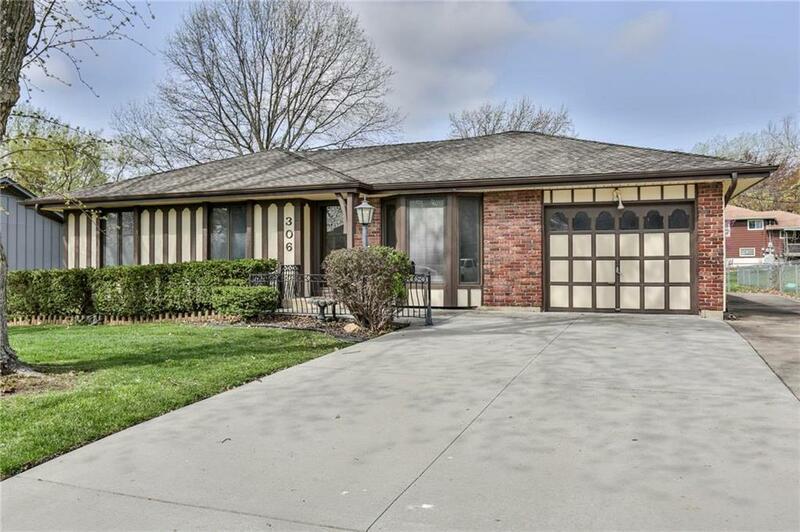 Main level living and walking distance to Downtown Lee's Summit! Supersize master bedroom has sitting area. Formal living room has circular steps to the basement rec room. Relax in the large living room on the back of the house. Entertain on the large deck or sit in the front and enjoy the shade from the two trees. Eat in Kitchen with pantry and lots of storage space. Laundry located off kitchenin garage. Second garage accessible from the back and makes a great workshop or place to store mower and yard tools. Directions: 291 HWy to Chipman Rd. West on Chipman to Independence Ave. South on Independence Ave. to Orchard. West on Orchard to Corder St. South on Corder to the address on your right.